In general the breath is taken for granted. It is assumed, as is the heartbeat, to go on and on even when we are sleeping or busy with other things. With out the breath of life every one of us would be dead. Just for a moment think on that…… and the power of that statement. The breath is something we were gifted with when we came into our earth bodies. Its part of the human designed package. What we do with our breath as in keeping all the blood flowing, feeding our organs etc. is amazing. However there is even more potential in what the breath can offer as a tool for better living. Lets look at a few examples of what breath can do. 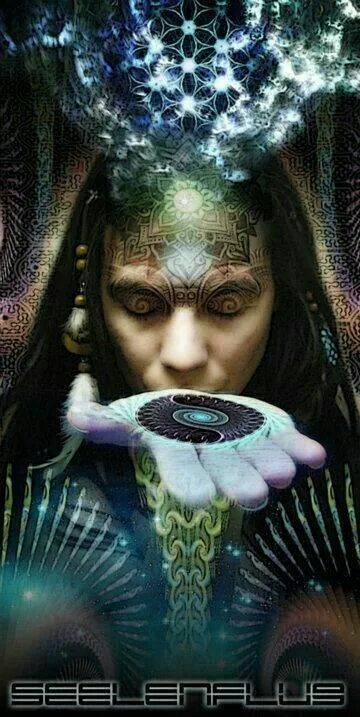 The breath of Recapitulation (shamanic exercise where you breath back your energy and send back that which is not yours) can restore lost or borrowed energy. The breath of Rebirthing (deep slow cyclic breathing without pause) can move through layers to reach deeper emotional experiences in order to release them. The breath in tantric love making that can move you and your lover beyond the individual into the cosmic one-ness. The breath, which is exhaled when you are releasing tension and anxiety offers space in the midst of the overwhelm. The breath that you take when grief is overwhelming in order to keep going takes you to the next. The breath is a precious, precious tool that is often overlooked and taken for granted. The majority of people breathe in a shallow way. The breathing comes mainly from the upper body rather than the full nourishing breath from the diaphragm. Most meditations teach the importance of breath and how it can be of assistance in moving beyond the mind. Its a good start to learning the importance of our breath -mind- body- spirit connection. I learned how to breathe more deeply when Rebirthing but it wasn’t until I began my shamanic training that I realized how shallow I was actually breathing and how little credit I gave my breath for getting me through so many tough times both in ordinary reality and non ordinary reality. My teacher’s voice rings in my ears. Do you want a pigeon’s breath or an eagle’s breath? 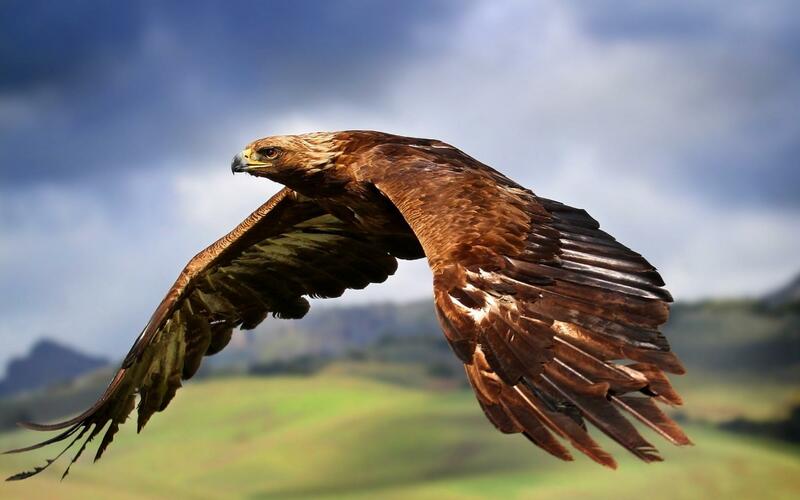 Of course I wanted an eagle’s breath so I had to learn to open myself up and really use my breath as a living tool. In shamanic practices the breath is what takes you deeper, what moves you on, what equals your will to shift. The breath shows your willingness to completely embrace that, which is being explored. Your imagination and your breath together are formidable foes against any challenge. Add to that your intuitive soul knowing and you are a energy is a force to be reckoned with. The breath is what can save you when you are about ready to explode in reaction…that one deep breath could be the difference in unleashing something that you may never be able to take back. It is more precious than gold or silver or oil or gas. The Breath is to be embraced right down to your diaphragm. So when you breathe your belly expands and your chest stays still. Deep full breath’s which enliven every one of your cells memories. Let your breath take you where you need to go. Let your breath show you how helpful it can be when used well. Kia ora Odette, thank you for your willingness to continue your teachings using this forum too. I laughed reading your teachers comment “Do you want a pigeon’s breath or an eagle’s breath?” – what a fabulous way to put that.